I've changed a few things around and I'm real happy with this build while in the Dark Zone. I mostly use it while solo to chase down Rogues and Manhunts.This is my method of using both weapons to their advantages to get most damage out of them. Lightweight M4 along with an active Booster Shot will give me full health which triggers Vicious, this allows for an extra 10% Critical Hit Chance. On top of this when the Booster Shoter becomes active and Competent will proc allowing for an extra 10% damage to my weapon for 15 seconds. If you can get the bleed on the runner many times you will drop them or bring them down to 1/3 bar. If I have to fight at a closer range then I'll switch to The House. I kept Deadly on it for the high Critical Hit Damage and Unforgiving for that extra 25% damage while getting hurt. 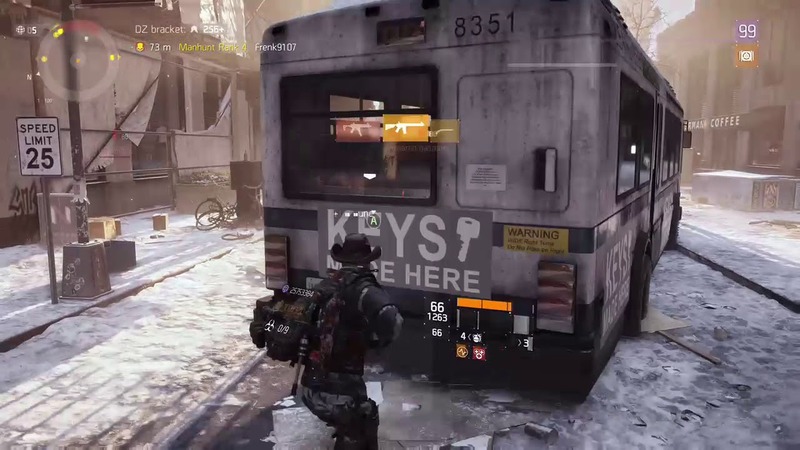 As with the majority of players in the Darkzone (console) they run Striker with Showstopper so they usually rush, if you can manage to get the Bleed on them while your at 1/3 of health it will hurt them alot regardless of their stacks. I've had many times players rush me only to panic when they nearly got dropped instantly to the Bleed. Hit that Booster Shot to get back up full health then take advantage of the Damage and Damage Resistance offered. Plenty of times they wont have a Support Station because they usually blow it so its on a good 30-40 second cooldown. As for Medkits we all now 90% of players use Adrentline so the bleed will be ineffective but the raw DPS from the gun can still do serious damage. If you need to rely on the Bleed wait for the person to use a Medkit then run around for 5 seconds then fight. By the time the 10th shot hits them the 7 seconds has expired making them vunerable to Bleed again. I also use Incendiary grendades or bullets since this will also make people use Medkits instantly, they might be able to withhold the Bleed but eventually they will have cooldown and fewer meds making them vunerable.